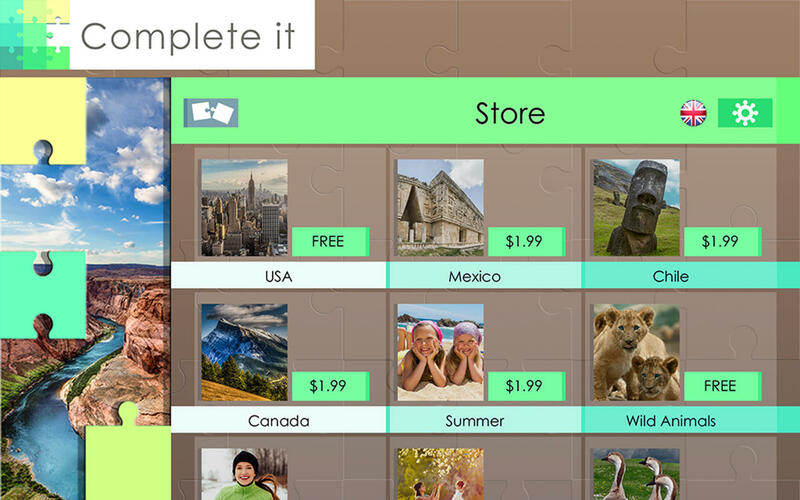 Have fun with hundreds of different puzzles. Each set features 12 puzzles and 3 difficulty levels. Every week we will publish a new set of puzzles with different themes, from breathtaking landscapes to adorable puppies! 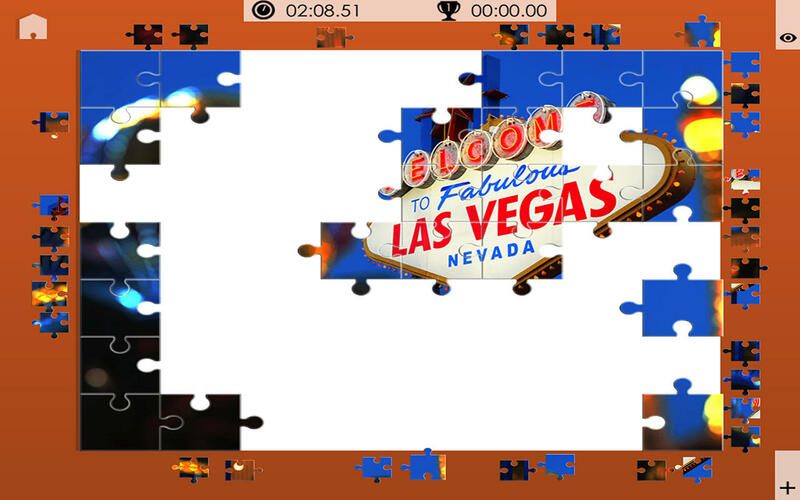 - Timer and best time achieved in each puzzle.